Gorgeous Arizona weather makes riding a bicycle around the Valley an absolute joy. Unfortunately, sharing a road with motorists poses some dangers. 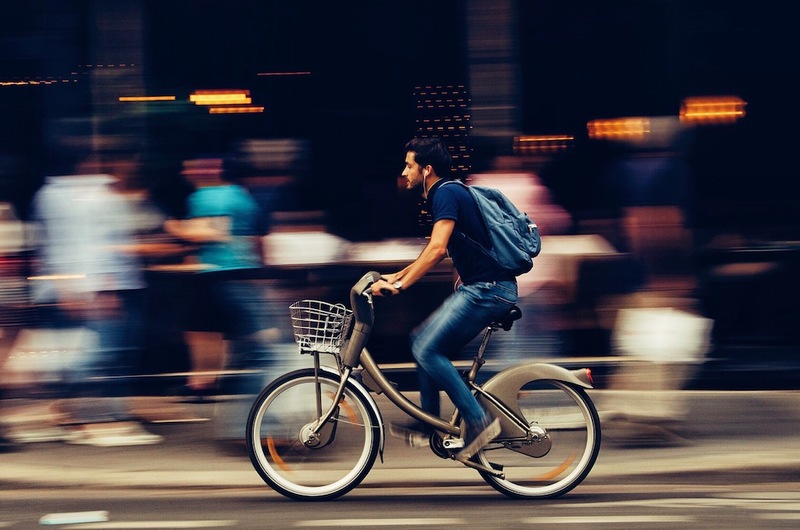 Drivers may not pay attention to cyclists on the road, they may drive while distracted, or they may not understand cyclist laws that are designed to keep bicyclists safe. Whether you have a bike lane with ample space to ride in or not, it’s vital to be vigilant at all times of who you’re sharing the road with. 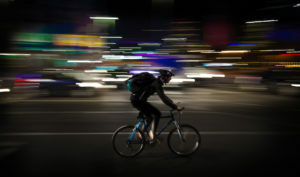 Arizona has the third-highest pedal cyclist fatality rate per million population in the entire nation, according to the most recent 2015 data from the National Highway Traffic Safety Administration. 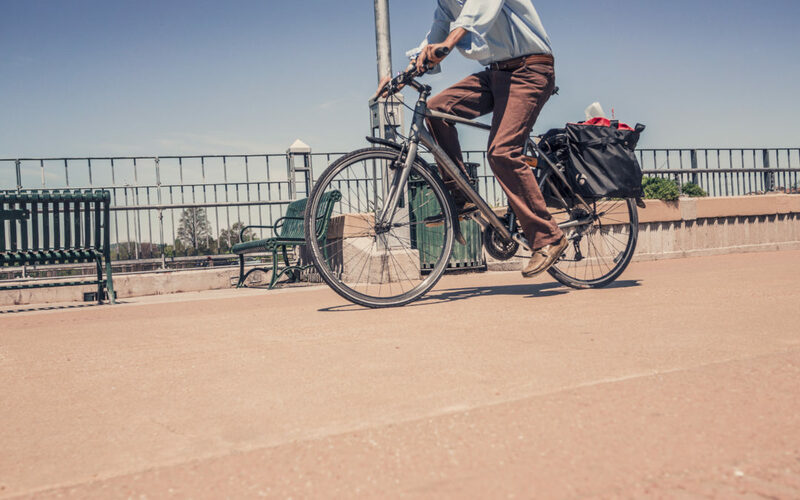 In 2016, 31 pedal cyclists were killed in Arizona as a result of motor vehicle crashes, and there were 1,476 pedal cycle crashes and 1,350 pedal cyclist injuries, according to the Arizona Department of Transportation 2016 Motor Vehicle Crash Facts for the State of Arizona. 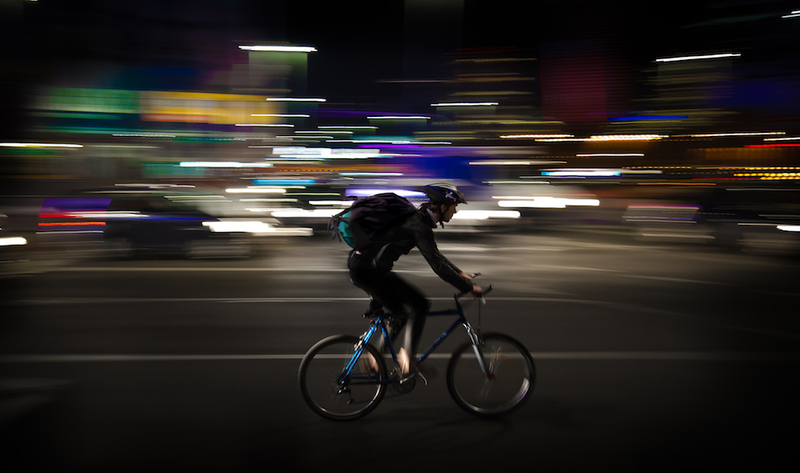 Sometimes negligence is to blame for motor vehicle accidents involving bicyclists. As Arizona roads undergo renovations to make them more bicycle-friendly and as more cyclists take to the road, here is what to be aware of if you ride a bicycle on the road. 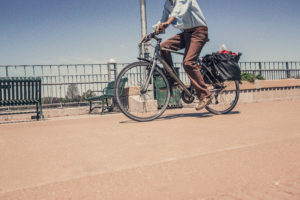 Unfortunately, bicyclists who assume drivers are paying attention to them may be in accidents where they feel the brunt of the injuries, even if they were not at fault. 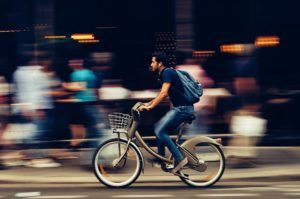 When bicyclists take it upon themselves to ride as safely as possible and be a defensive rider, accidents may be prevented. Colliding with a motor vehicle while you’re on a bicycle can be a shocking experience. The sheer magnitude of a vehicle can be physically and mentally jarring, even if the vehicle is traveling at less than 5 miles per hour. If an accident happens in an intersection or around a lot of traffic, you may feel flustered, and the driver may even leave the scene of the accident if they’re scared, as well. If you can, depending on the extent of your injuries, pull over away from traffic off to the side of the road. Immediately, take note of and jot down the license plate of the vehicle you collided with. Wait for the motor vehicle driver to stop so you can talk with them. It is always wise to dial 911 emergency services if you feel hurt or need support in any way after a motor vehicle accident. Getting a police report of the accident can also help you in the future if you decide to file a personal injury claim. Take note and photos of the vehicle and the condition of your bicycle and any injuries. Do not apologize or admit any blame for the accident. The event may be so traumatic, you may be tempted to say you’re sorry or feel like you were the guilty one who caused the accident. What you don’t know is that the driver might be intoxicated or impaired by prescription or over-the-counter medication, may have been distractedly looking at a smartphone, or may simply have not obeyed the traffic laws. In order to get the compensation you deserve, stick to the facts in your conversation and keep it light and transactional. Ask for insurance information of the driver, and give the driver your full name, phone number, email address and any other contact information. If the police have been called, do not leave the scene of the accident until they arrive and have told you it’s OK to leave. If you feel hurt in any way, accept medical services that are offered to you. Do not get in the car of the motorist who hit you, such as in the case they offer to drive you to the doctor. If you need transportation, call a friend or an ambulance. If you are in the unfortunate accident state where you are unable to do any of the above-mentioned things, ask a bystander for help in calling emergency services. Hand your smartphone to a witness to ask them to take photos for you and ask the driver to remain at the accident scene. 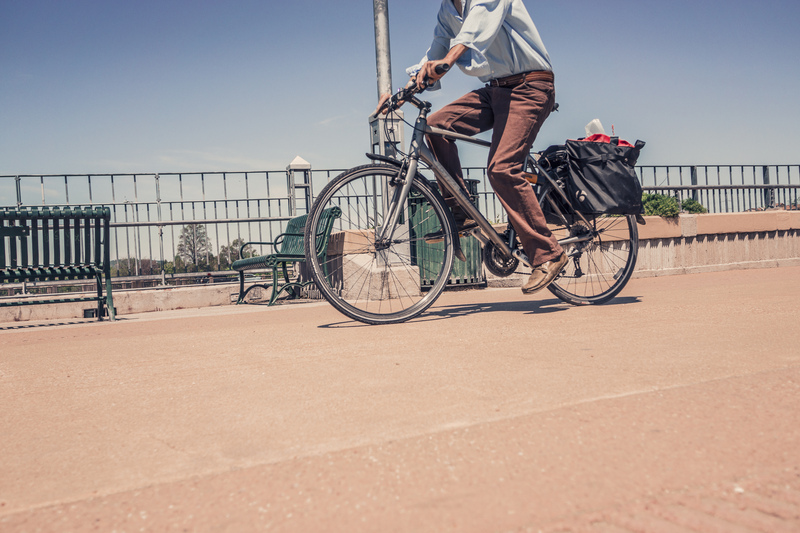 In any accident that causes injuries or damage to your bicycle, you may want to consult with a Phoenix injury lawyer. Consulting with a Phoenix personal injury attorney can help you to determine whether or not the cause of the accident may be due to negligence on behalf of the driver, which means you may be entitled to compensation for your medical bills, time missed off work, and more. Contact the Millea law firm if you’d like to discuss your bicycle accident case. Thanks for explaining that a collision with a car, even one that is moving at 5 miles per hour, can be a jarring experience. My dad was hit by the side mirror on a large truck while he was biking on the side of the road in a bike lane. The fact that it was going slow didn’t make it hurt any less. I definitely think he should take legal action. His whole shoulder is bruised, and that truck just kept driving!